Aamir Khan hosts special party for industry friends. 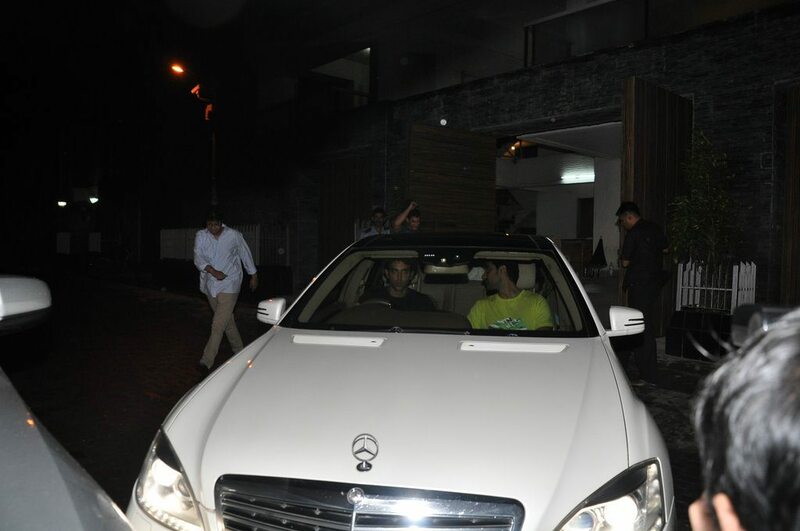 The usually introvert Bollywood star – Aamir Khan – hosted a special dinner party for some of his friends from the industry including ‘Dhoom 2’ star Hrithik Roshan and Kunal Kapoor, at his residence on July 20, 2014. Aamir and Kunal had worked together in the movie ‘Rang De Basanti’. 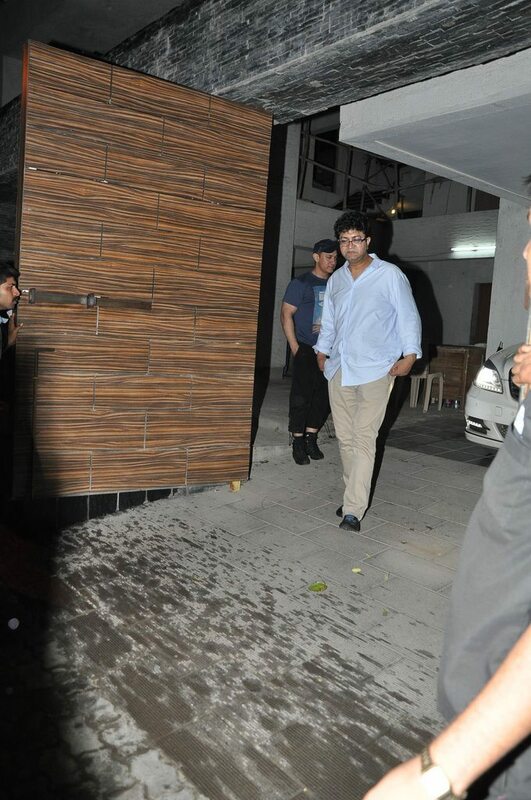 The bash was also attended by ad-man Prasoon Joshi. 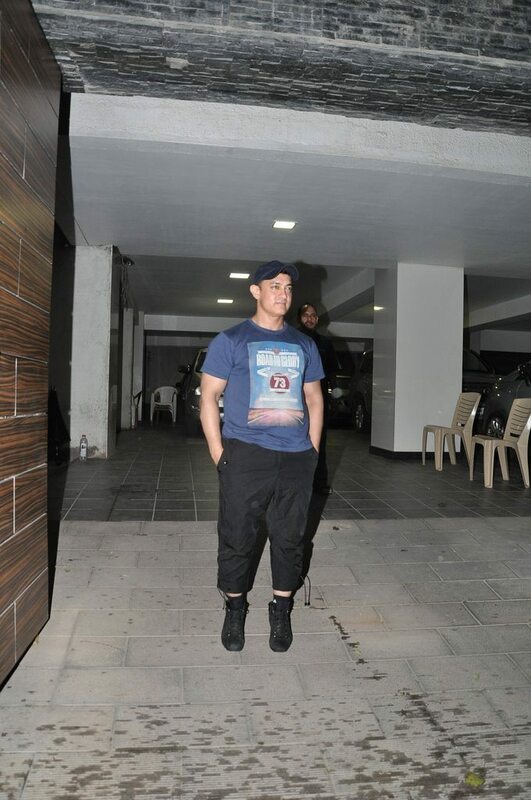 Aamir was personally present to see off everyone. 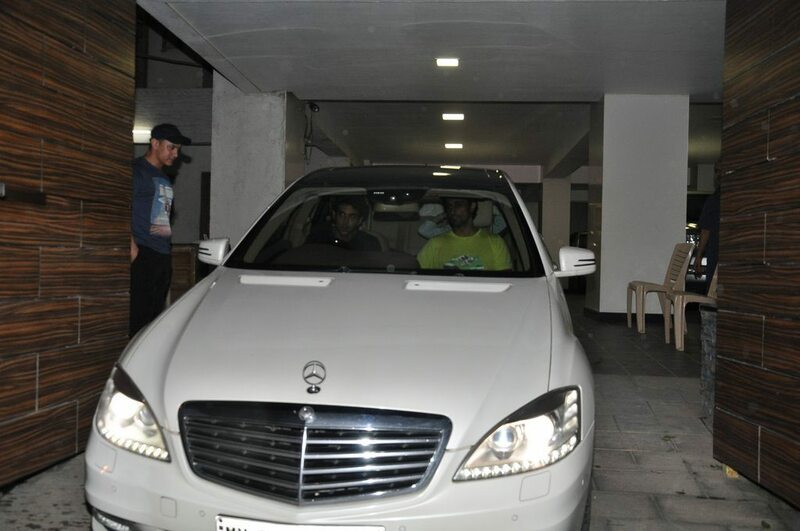 Hrithik and Kunal were snapped leaving together. Aamir is currently enjoying being a father to young Azad Rao Khan who was born to Kiran and Aamir via a surrogate mother. The ‘Dhoom 3’ actor has been married to Kiran Rao since December 28, 2005. On December 5, 2011 it was announced that Aamir and his wife have become parents to a son.